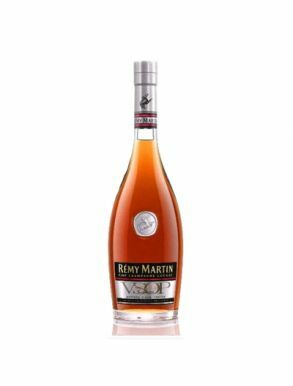 Rémy Martin is a French firm that primarily produces and sells cognac. Founded in 1724 and based in the city of Cognac, it is one of the biggest cognac producers and is also part of the Comité Colbert, an association of luxury businesses which promotes French know-how worldwide. The name Rémy Martin comes from the name of the company founder, born in 1695 near Rouillac and he started the family tradition and in 1841 his grandson, Paul-Emile-Rémy Martina dded a logo to the bottles and cases, in the shape of a centaur, a mythological creature whose starsign Sagittarius matched that of Martin. 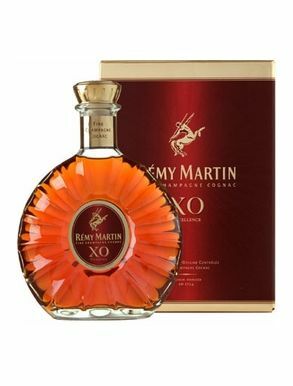 All Rémy Martin cognacs have the Cognac Fine Champagne appellation, meaning that they come exclusively from a blend of eaux-de-vie from the Grande Champagne and Petite Champagne crus, with at least 50% of Grande Champagne.